Due to activities at Birkdale School, the fencing session next week on the 7th December will take place at – The Park Centre, Duke Street Sheffield S2 5QP. This is the same location as the club’s weekend training. To get advance notice of all notifications like this register at the club website. A great day of fencing at the Yorkshire Youth League competition today. In the Under 10s Foil – Ayman El Amrani – 2nd, Edwin Paul – 3rd, Luke Hawdon – 18th out of a total of 25 Fencers. 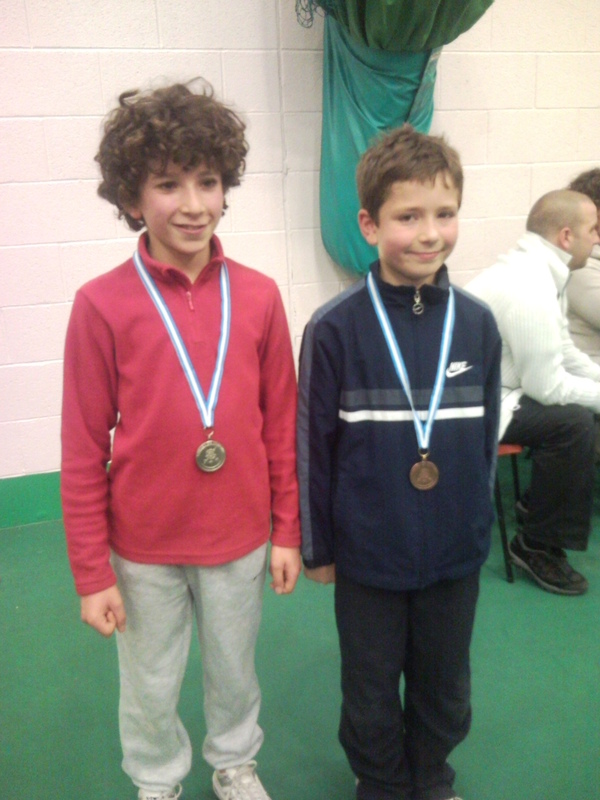 In the Under 12 Boys Foil – William Kenyon – 12th, Ibrahim El Amrani – 15th, out of a total of 19. In the Under 14 Boys Foil – Alex Wakeman – 1st, Nathan Doherty 2nd, Ruairi McKay 5th out of a total of 9. Nathan Doherty also won the series for this year. Also fencing in the Uner 16 Boys Foil was Aaron Joyner also, but these results are not published yet. I was pleased with everones fencing today, Edwin and Luke fenced in their first competition and so it was especially good for edwin to win a bronze medal in such a big event. Due to activities at Birkdale School, the fencing session next week on the 16th November will take place at – The Park Centre, Duke Street Sheffield S2 5QP. This is the same location as the club’s weekend training. To get advance notice of all notifications like this register at the club website.